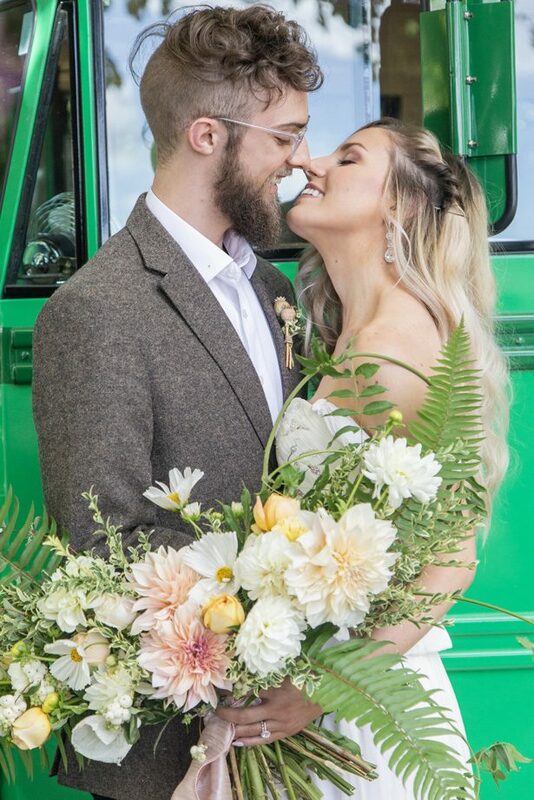 They say that when you fall in love, the whole world just seems brighter. 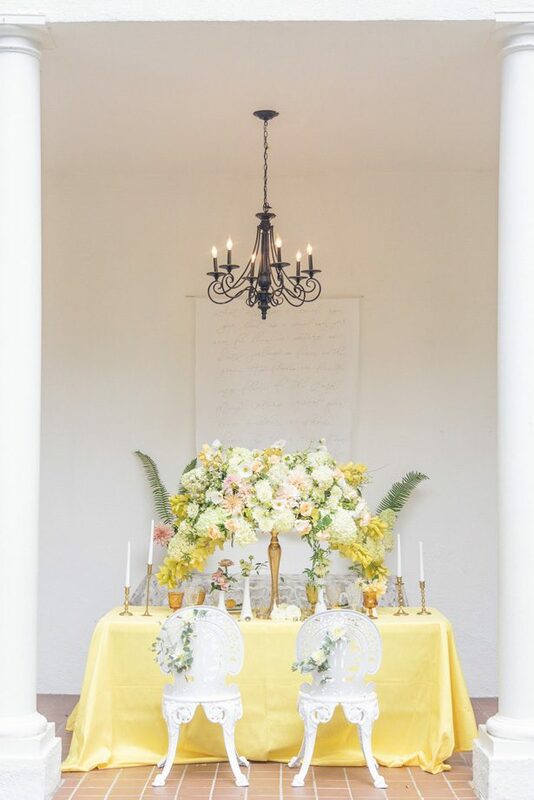 And the event planners at Heather Benge Events certainly took that to heart when designing this vibrant styled shoot. 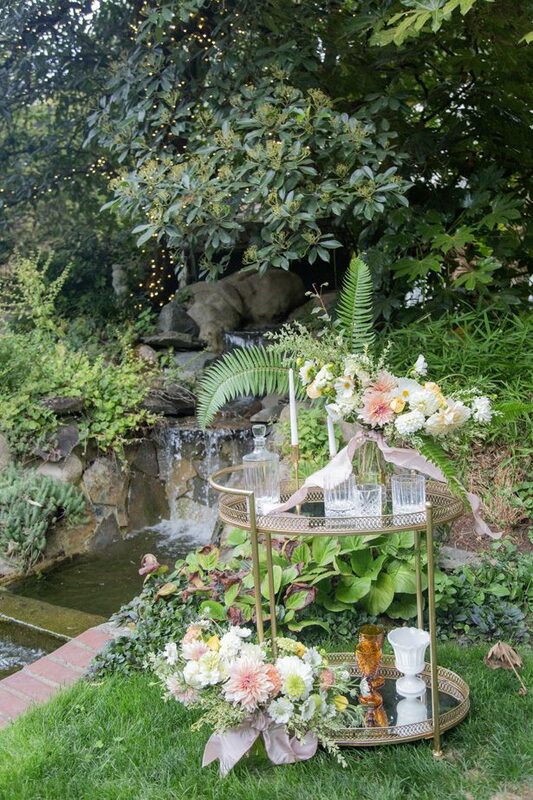 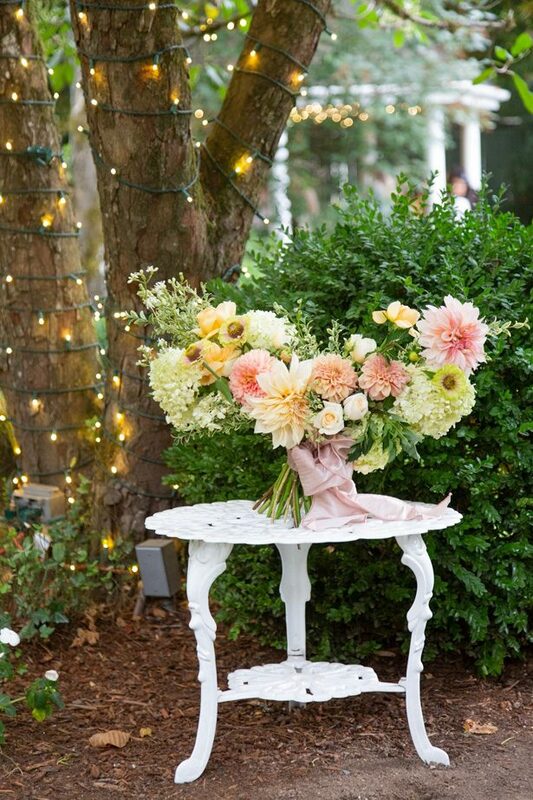 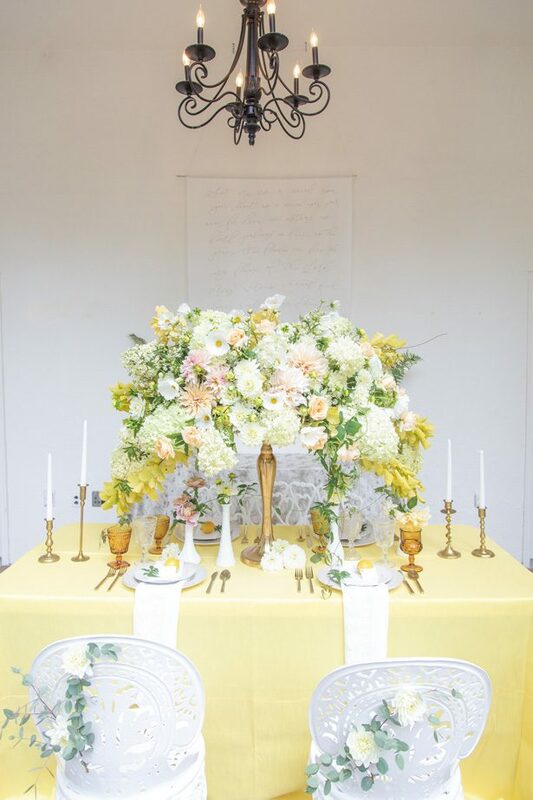 The team created a bright and sunny atmosphere at Portland’s Gray Gables Estate with yellow and white table settings combined with armloads of lush greenery. 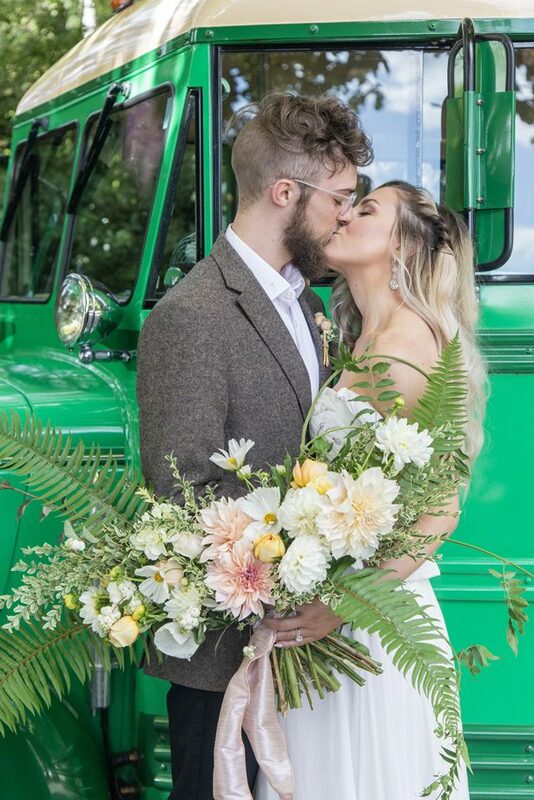 The Vintage Tour Bus Co. added a little old world charm with their emerald green bus, and the two dapper-looking llamas in attendance brought some fun, quirky charm to the shoot. 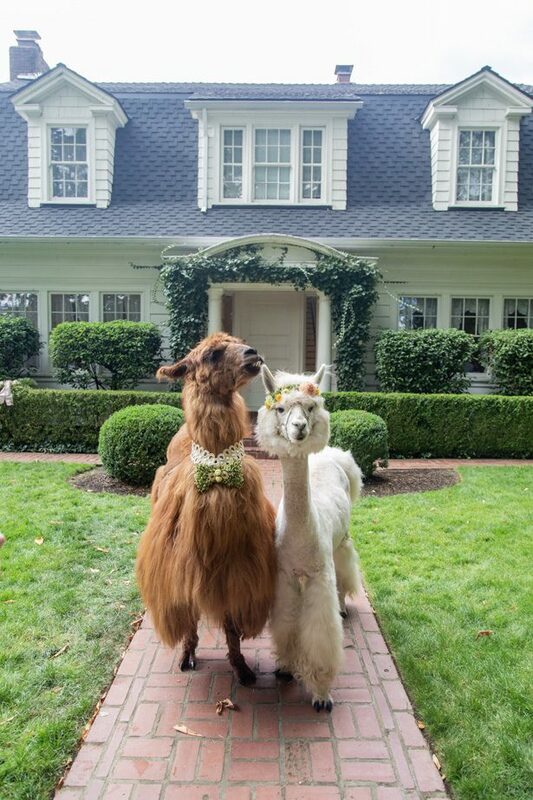 What can we say — we’re in love! 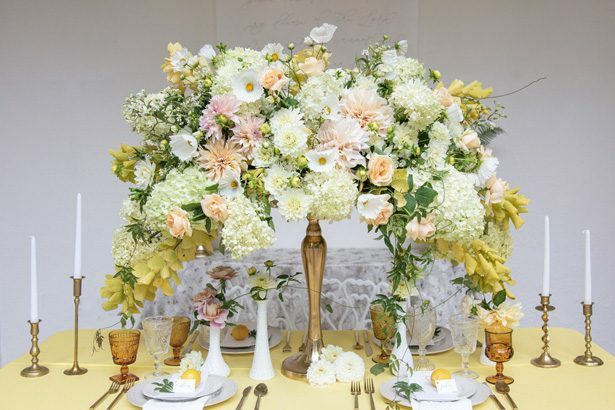 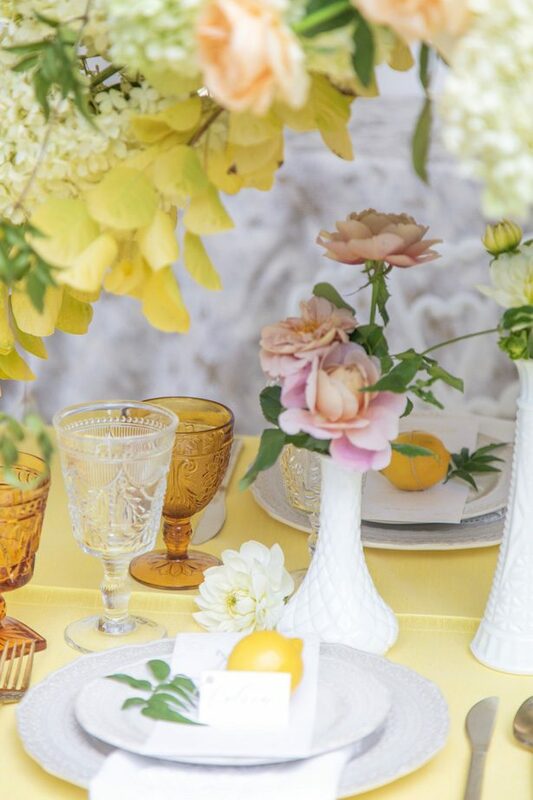 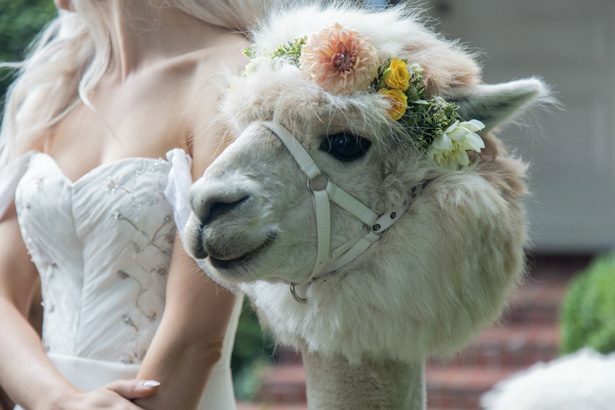 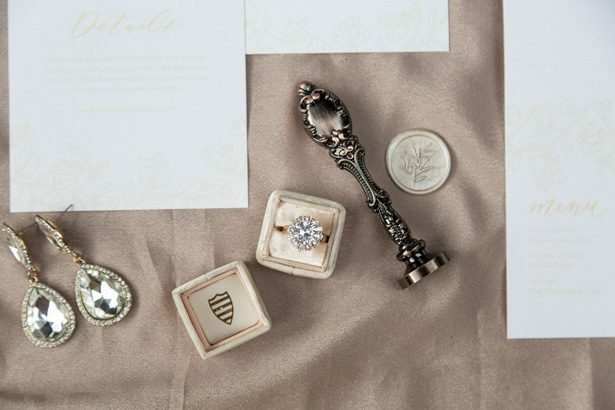 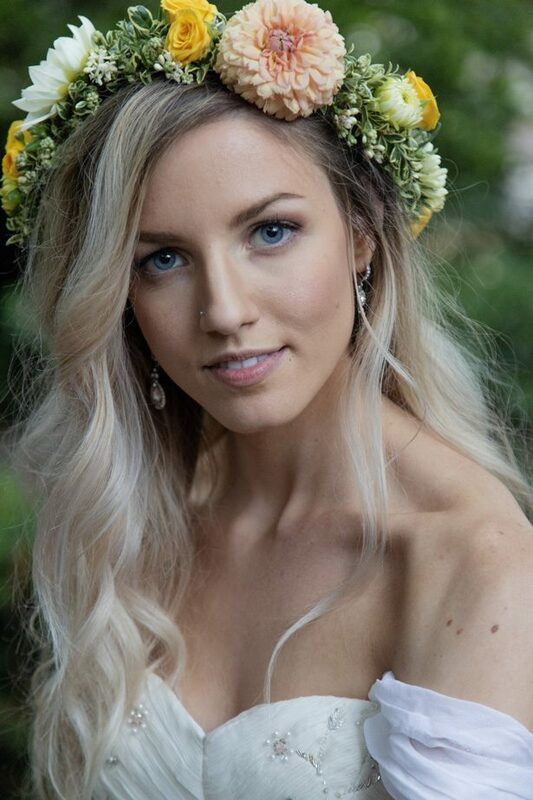 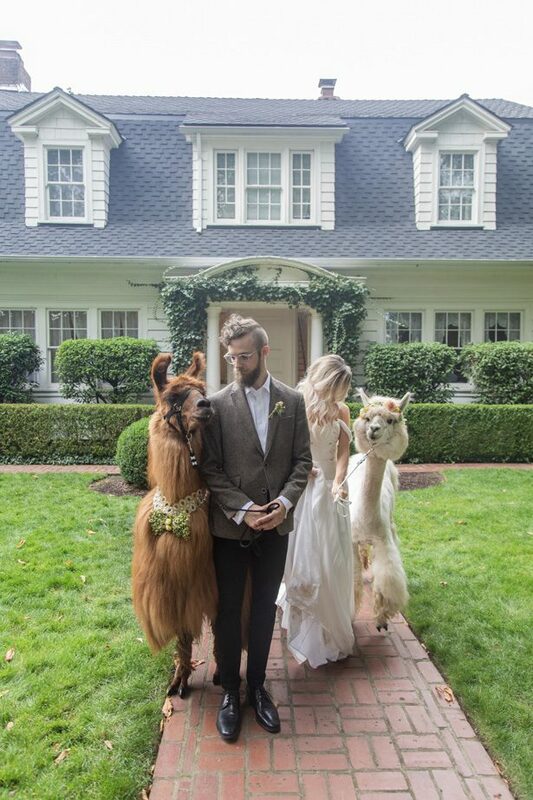 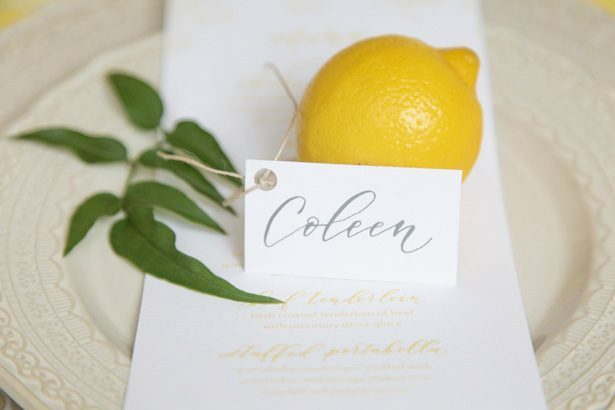 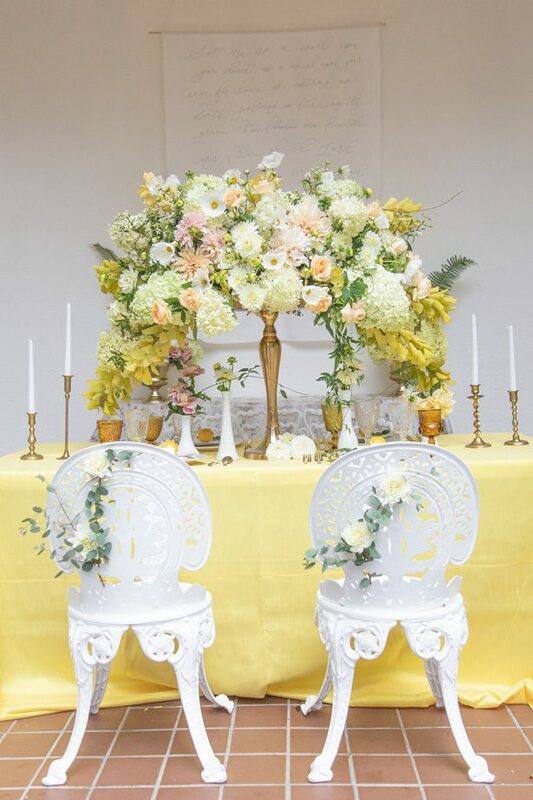 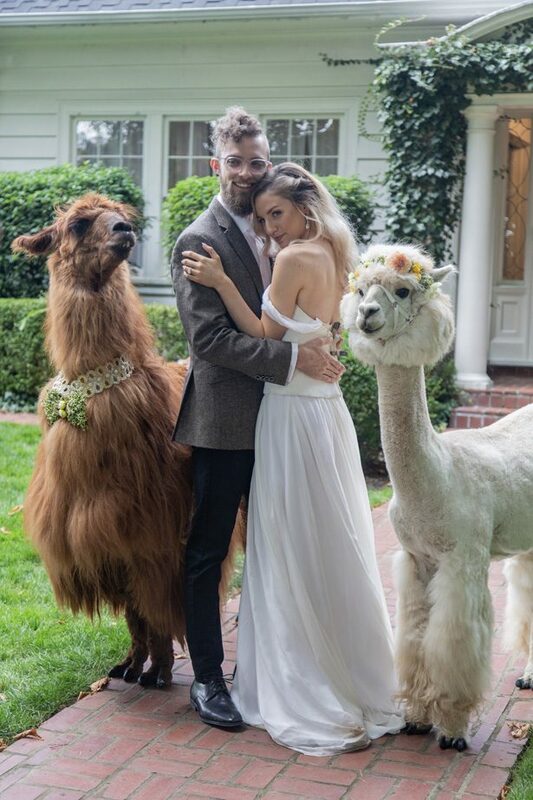 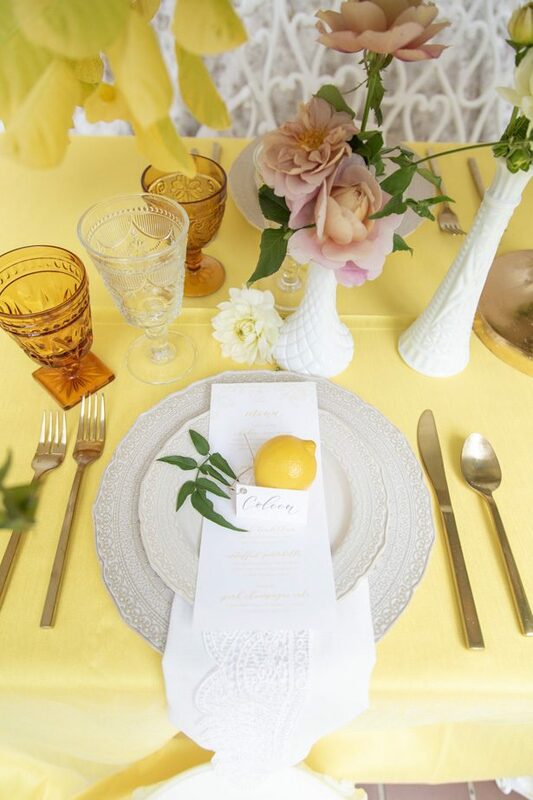 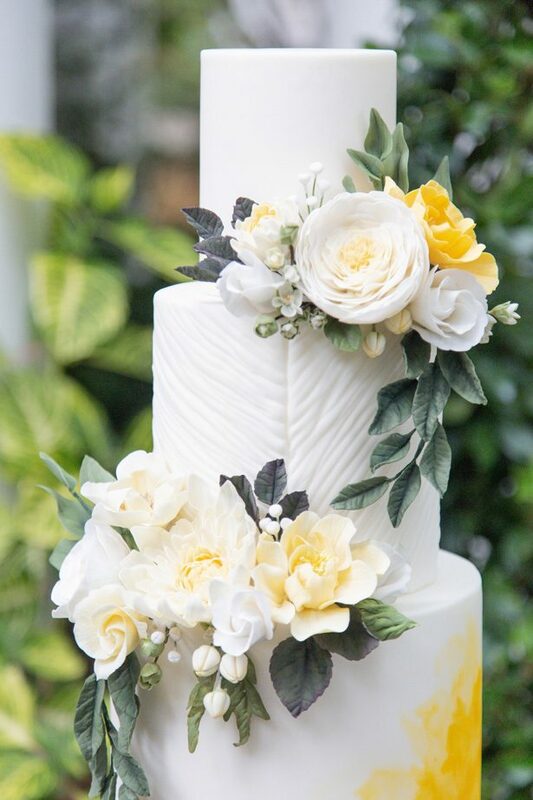 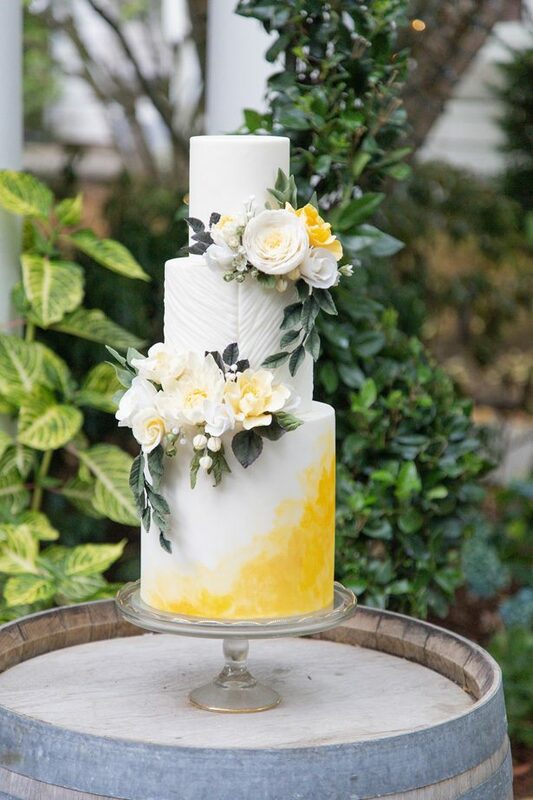 Check out the FULL GALLERY to see more gorgeous photos from Szu Designs, Inc and to get inspired by llamas, lemons and this Bright Vintage Wedding Inspiration!